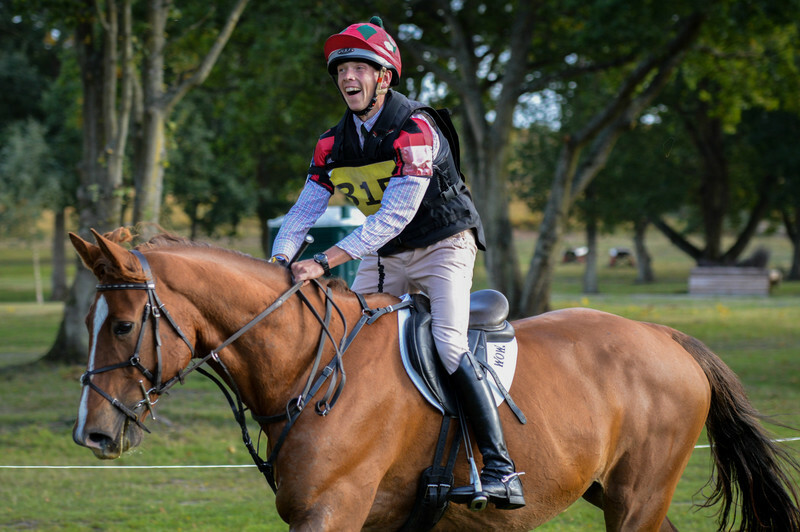 We’ve got a brand new blogger on-board in the guise of eventer David Britnell, courtesy of tweed fashion brand Timothy Foxx. David who is based in Chesham in Bucks is a keen eventer and a BHSII, so we look forward to hearing all his eventing and teaching news and updates.. THE END OF A GREAT SEASON AND THE START OF A NEW BLOG! The season has finished for me now and I have really enjoyed it. I have had some amazing experiences with Continuity (Brad) at 2 & 3* level (he is now enjoying a holiday in the field and looks like a hippo!) and also with producing Sir Gawain at 90 level. Being given the opportunity to ride Master Rowan has been fantastic and although the last two outings haven’t gone to plan in the cross-country phase we are going to do our best to work through his unwillingness to jump from light to dark as it has lost some decent placings. On that note Master Rowan gave me a lovely ride at South of England in the 1* a very competitive dressage mark and 1 pole down left us in the running. He had jumped his socks off round the cross-country through some very technical combinations and only 4 fences from home we lost our top10 placing as we didn’t make it in over the wall on top of the bomb hole under the trees at 17a. 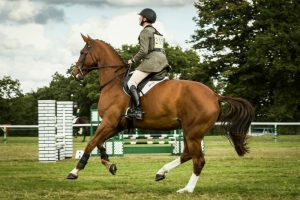 I was really gutted for Rowan and Kathy, his owner, because he had been on such form all the way round jumping much trickier fences with ease. Hey, that’s the sport! Homework to do…………..
Sir Gawain has now been for his first jumping competition indoors at Bury Farm where everything was very interesting so he had to have a look whilst warming up. Then he jumped a Novice and Discovery round tapping one pole in each. He was very steady and remarkably ‘un’ spooky so I couldn’t have been happier. So my 25th birthday was on Friday 7th October and I decided that I would cycle into London via the Grand Union Canal from Berkhamsted the day before, starting at 6.30am. The ride into Brentford took about four hours, it was such a relaxing and peaceful journey. The water, wildlife and scenery that you don’t get to see day to day made a lovely change. From Brentford I cycled to Kensington Palace then onto a Cycle café in the Barbican called Look Mum No Hands, where I had a spot of lunch and treated myself to a café racing jersey. From there I took in quite a few more sights both well known and hidden away gems. Trafalgar Square was busy and I watched some of the performers for a bit, then made my way across the river via tower bridge . That day I finished up at a pre booked Hostel near Elephant Castle which was super value and very comfortable, for dinner I strolled to a local cocktail bar where the chicken dish and elderflower and gin etc cocktail was rather yummy! The next morning I set off at 7am to Soho where I had spotted a good place for a Birthday breakfast the previous day. After finishing my BBQ pulled on sourdough bread with poached egg I hit the road again (not literally, I know London is not a particularly safe place to cycle but I must admit I loved it! Racing the buses and taxis off the lights and darting between the lines of traffic had a real adrenaline buzz to it). Big Ben, the big wheel thing, Tower of London, Houses of parliament, Buckingham Palace and lots of Theatres all seen from my bike and one last performance on Trafalgar Square I headed home at 1.30ish. Just over 4.5 hours continuous cycling and I was back at the Rising Sun in Berkhamsted, a friend bought me a birthday drink, then I set off to a pub in Wendover to meet the family for a Birthday meal at 7.30. Annoyingly I got a puncture and once repaired I was behind schedule. Luckily at a junction ahead I spotted a friend in his pick-up, he was very happy to give me a lift for the last bit. Lovely meal with my family was a great way to round up my little adventure. 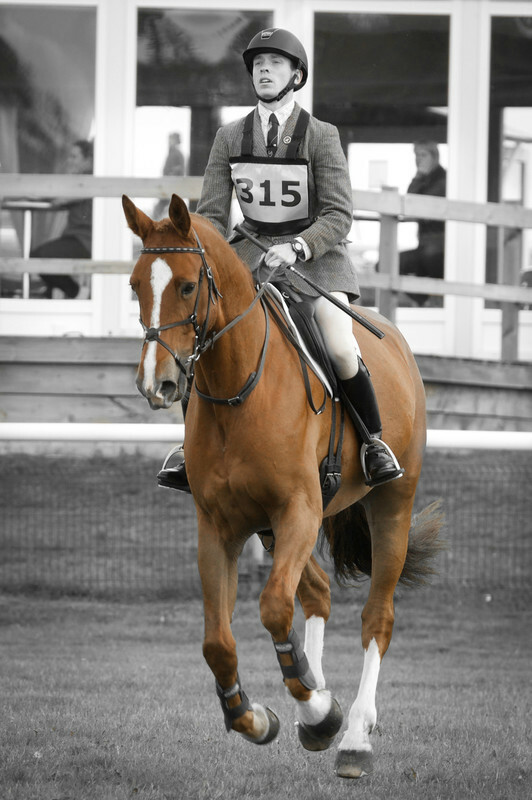 Two days later Sir Gawain pulled out a great 30 double clear at Calmsden in a BE90 section. He would have been placed if I didn’t have to ride HC due to my rider category. He has really started to grow into himself now and understands what he has to do a lot more at a competition. So Saturday 15th Sir Gawain ran in the 90 at Tweseldown and the day was like a good bake. A goodish dressage score of 32.5 due to a very inelegant final halt (he thought G should have been on the judges bonnet) and one unbalanced canter transition, began the ingredients of the day. The SJ round was very nice, lots of scope and confidence, just a look and last minute jump at a wavy blue plank causing it to sink down resulted in 4 faults. The cross-country round was a fantastic clear, Gawain was looking for each fence and really took me to the middle of every jump. We took are time to be on the correct canter lead and have the best approach possible to every fence so we did incur some time faults dropping us out of the rosettes . However a good bake can’t be rushed and sometimes it just needs a little longer in the oven to avoid a soggy bottom or raw filling to achieve a quality finish! So it is with a good Event Horse. The following day at Broadway, in the Open Novice, Master Rowan was lovely to ride right up until fence 13. He pulled out a very relaxed and more connected test, losing marks by breaking in the extended walk and being a little wiggly to canter over the centre line scoring us a 34. He jumped his socks off in the undulating SJ ring with a super clear round. On to the cross-country I set my watch and off we went, he was really pulling me to all the fences, jumping out of a bold rhythm and well up on time knowing that home inside the time would secure a top placing. Sadly as we jumped up the bank from light into dark at 13 he just switched off and wouldn’t jump down off the bank. We represented but he just stood on the top and quivered so retirement was the best option. Never mind, we have the winter to get eyes etc. tested and provided they are fine put together a plan to improve his confidence! 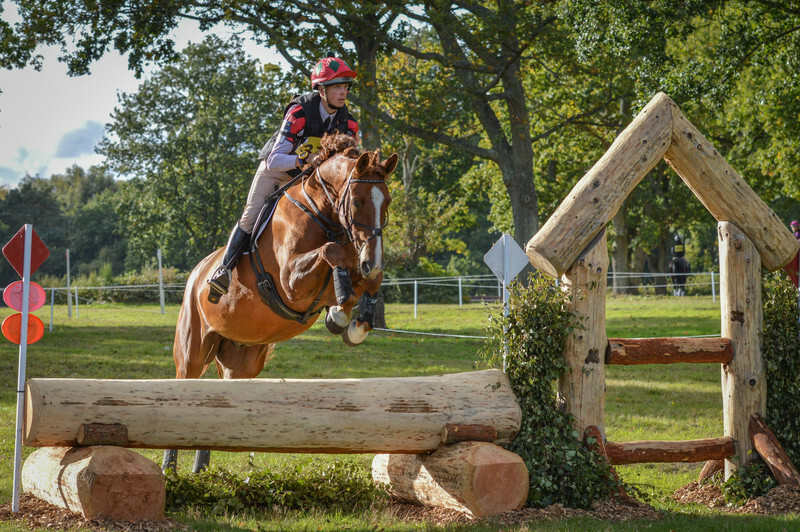 Watch this space……..
We sadly said goodbye to my sisters horse, Barrettstown Derby, who has now been sold to a super Pony Club rider from Cambridge. We look forward to lots of happy updates. Our mirrors are all up and finished so I how have no excuse for a crooked halt or position fault and the current tree works mean I am salivating over all the timber lying about and looking out books on cross country fence design for some winter fun! 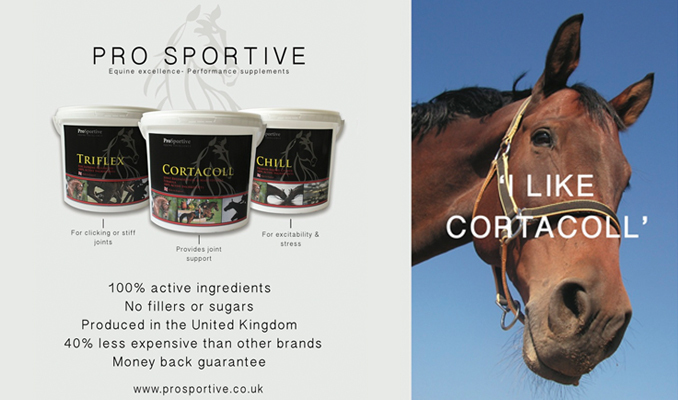 I have just applied to join the CIC2* European Championship training squad. If accepted it will be my second time on the programme which selects the best combinations for the Championship in Belgium 2017. The competition is unusual in that on top of the standard format the six team riders ride a test together commanded by the Chef d’Equipe. I am in the lucky position of having been given some funding to buy a couple of super young horses, probably 3/4yr olds, so I may be making my first buying trip to Ireland. Exciting Times! The photographs with this blog are by kind permission of my new sponsor Brian Findlay Photography. Oh, by the way if anyone wants to have a laugh at me and my singing ability there is a video that was posted on my Facebook page of me driving home from Tweseldown very pleased with myself and Gawain. We have advertised him today as he will not go Advanced as he is not TB enough, will be sad to see him go…………….. So until next time -Crack on !! !